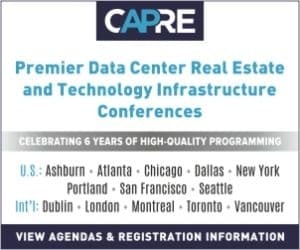 CAPRE MEDIA | CAPRE EVENTS > Conference Coverage > Data Centers > 5G Is Promising….But Who Will Build It? 5G Is Promising….But Who Will Build It? 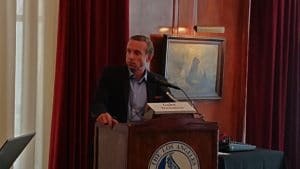 LOS ANGELES, CA — CapRE’s Seventh Annual Southwest Data Center Summit: The Telecom Evolution featured a deep dive into the Edge. Life on The Edge: The Advent of 5G, Micro Data Centers & Evolution of the Next Generation was a close-up interview with two leading industry insiders, moderated by a fellow insider. Below we highlight one of the first topics that the panel tackled – 5G. Is the Edge at the Data Center Level of the Application Level?